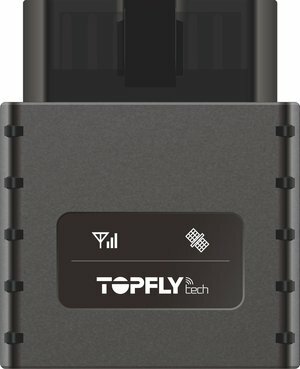 Topflytech protocol, devices, parameters. Topflytech protocol parser. 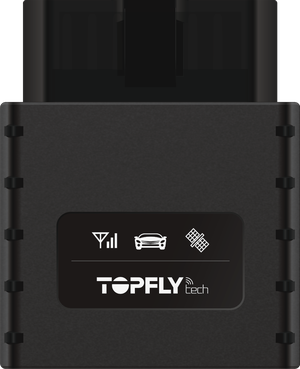 The protocol for Topflytech GPS tracking devices. Make your topflytech devices a part of any infrastructure by connecting them via flespi telematics hub. Manage the device settings using flespi device management platform. 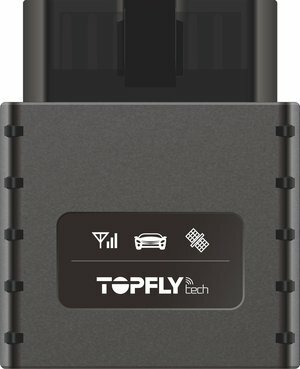 Learn how to configure topflytech with flespi. Below is the list of parameters that can appear in the messages received by the channel via topflytech protocol. In most parameters, the name consists of tags split by dots: tag1.tag2.tag3.tag4... Each tag defines a certain area of an application, e.g. any parameter that contains mileage data has the 'mileage' tag in the name and any parameter related to fuel control contains the 'fuel' tag. By default JSON fields of the message received by a channel via this protocol can only contain the below-specified parameters. Any additional parameter will be prefixed by the "custom" tag, e.g. "custom.unspecified-name".